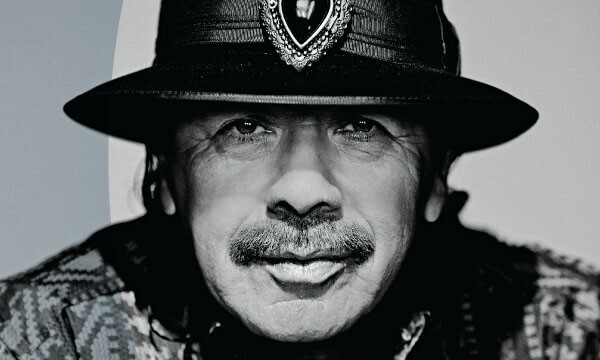 Carlos Santana made headlines on Monday, July 20, with the announcement that his memoir, The Universal Tone, had won an American Book Award. A must-read for fans of the artist, The Universal Tone will captivate any reader curious to learn about the life, career and philosophy of this immensely talented, spiritually enlightened, charmingly humble man. His Corazon tour, now into its second year, is a celebration of Latin music that has been delighting audiences across several continents. The tour comes to the Forest Hills Tennis Stadium on August 14, marking a return to beloved territory for the musical legend. Long Island Pulse: Congratulations on receiving the American Book Award for The Universal Tone! It’s very apparent that the memoir has struck a universal chord with readers. What was the writing process like for you? Carlos Santana: Thank you for asking! For me, I was very diligent about taking the high road and speaking about things that I felt were inspiring and healing and hopefully people can identify with seeking light constantly no matter what gets in front of you. (I also wanted to honor) those like Bill Graham and, of course, Clive Davis, Tito Puente, and all those who have played an incredible role in teaching me, in opening doors for me in teaching me how to maintain a very, very high standard. Pulse: In the introduction, you say that you realize that you’re not alone, that you’re connected to everyone, which struck me as the equivalent of John Lennon’s famous line, “I am he as you are, he as you are me and we are all together.” Another statement you make about locating the source of your spiritual goal reflects George Harrison’s “The Inner Light,” where you say, “It is always right here, in the here and now, in my spirit and music and intentions and energy.” To many, this realization is the key to humanity’s ultimate survival. How do you view today’s society in the light of what appears to be a collective waning of spirituality, and what would you offer as a remedy? CS: I think that the healing and remedy is to invite people to actually claim, accept, and own that we are beings of light, and to manifest love. A lot of people I know get really upset because it doesn’t mesh with the misery philosophy of wretched sinner (with its accompanying) guilt and fear; the chains that bind you to Hell, quite literally. I don’t accept that God would create a concept like that. I think that the concept came from a twisted, crooked mind, you know, and so in that sense a lot of Fundamental Christians would be really upset, because they have to have a sacrifice all the time. But my God doesn’t need sacrifice, never requires sacrifice, he doesn’t require man’s time, because for God, it’s the eternity now. So what I would have to offer to humanity is an invitation to look in the mirror and constantly repeat, “I agree with myself. I accept myself. I love myself. Therefore, I am worthy of all the blessings and miracles and grace. I am a beam of light, and therefore I can create miracles and blessings.” It’s not just the Pope who can do that. For more from Carlos Santana, including information about the upcoming Santana IV album, please visit Island Zone Update. This musical tribute to Albert, B.B., and Freddie King includes covers from the three blues legends, performed by Bonamassa and his stellar band. 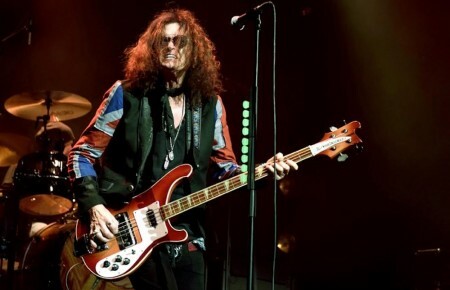 The tour continues the celebration of the genre begun in 2014 with the “Muddy Wolf” set at Red Rocks, a concert that paid tribute to Muddy Waters and Howlin’ Wolf. 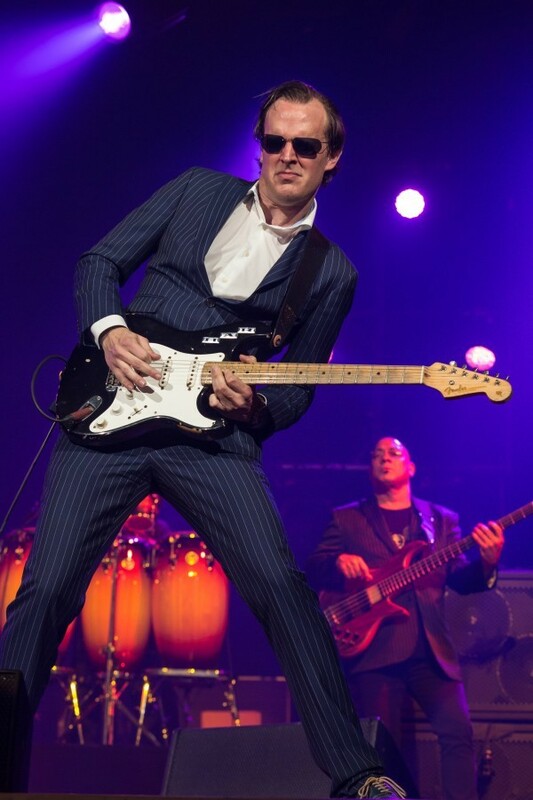 Be sure to catch Bonamassa and company on August 7th at the Susquehanna Bank Center in Camden, NJ, or on August 8 at the PNC Bank Arts Center in Holmdel, NJ. 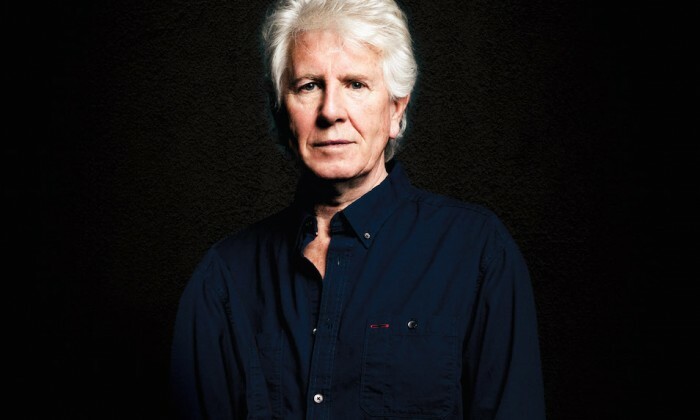 Back in May, Graham Nash and I had a lengthy conversation which explored his 50-year career, up to and including his current solo tour, which features material culled from the artist’s diverse musical collaborations, including The Hollies, CSN(Y), and brand-new songs co-written with guitarist Shane Fontayne, who is accompanying Nash for these intimate shows. Don’t miss the tour when it comes to the Paramount Theatre in Huntington on August 12. 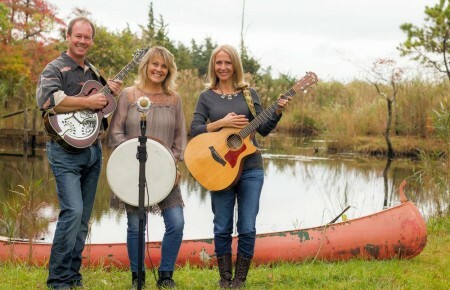 Currently living in Kings Park with his wife and stepson, Roy Abrams is an educator, musician, and writer. He created and hosted the popular Island Zone radio show in the late '90s and was a contributor to Crosby, Stills, Nash (and sometimes Young), the authorized biography (Gopher Publishers, 2002).